Helping the community for almost 30 years. What can you expect from our friendly dental team? Select a photo and read our bios. Jackie is a Registered Dental Assistant with RDA and CDA licensing who aspires one day to obtain a degree as a Dental Hygienist. In the past, she was a Practice Research Coordinator for the Pearl Network. She, along with Dr. Ferraiolo, dentist in Totowa, NJ engaged in research sponsored by the NIH at the dentist office level in hopes of influencing dentistry patients may receive in the future. Jackie also performs in-office whitening for our patients. After hours, Jackie’s enthusiasm spreads to being a certified spinning instructor. 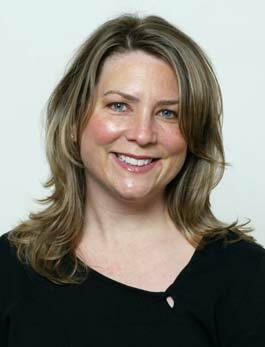 Shara has been a Registered Dental Hygienist since 1992. 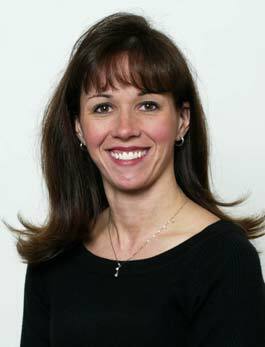 She joined our team in 2001 where she has become an integral part of our dental practice. Her attention to detail and a genuine concern for our patients’ overall health will assure your hygiene appointment is a comfortable experience. 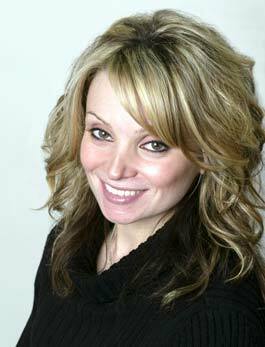 Shara strongly believes that continuing education is essential to delivering state-of-the-art care to our patients. She incorporates the latest equipment and technique available to assure our patients are receiving superior cutting edge care. In keeping with this goal, Shara has completed certification in the administration of local anesthesia, another way she can assure your dental hygiene appointment will be a most pleasant experience. Cheryl graduated from Bergen Community College, where she received an Associate Degree in Dental Hygiene. 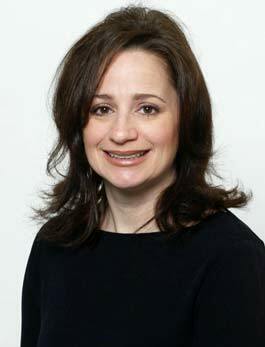 She is a member of the American Dental Hygiene Association and the Bergen County Dental Hygiene Association. She has enjoyed working with this practice since 1979. She is excited to share that experience with her patients, as well as new services that the office provides for your optimum health. Lorrie has been part of this team since 1979. Over 15 years were spent as a chairside assistant before she moved to the business area. Her overall knowledge and experience have empowered Lorrie to be extremely excited about practicing in this revived age of dentistry. Lorrie is a member of the National Association of Dental Assistants and the American Assistants Association, for which she is working toward her fellowship. 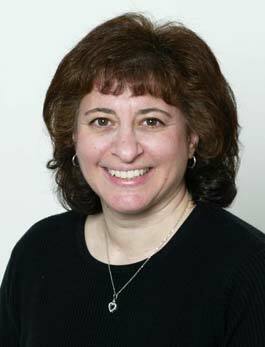 Suzanne started in the dental field in 1988 and has been a Registered Dental Assistant at Drs. Martin and Ferraiolo since 1991. She enjoys making sure you are comfortable and well taken care of during your visit. If there is anything she can assist you with, don’t hesitate to ask. I have nothing negative to say. The entire staff was soothing, compassionate and did not mock my fear of the dentist. This made my visit much easier on me. Thank you all and I love my Hydrofloss. Schedule an appointment with us today and tell us what you need.